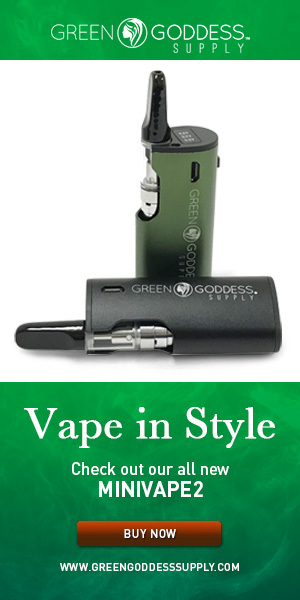 The 2019 Kentucky Oaks Prep Races started on Septemeber 15th 2018 with the Pocahontas Stakes Race at Churchill Downs. There are a total of 30 American Races where points are calculated toward the 2019 Kentucky Oaks Race. This year it will be the 144th running of the Kentucky Oaks Race which will be held on Friday, May 3rd, 2019 at Churchill Downs in Louisville, Kentucky. 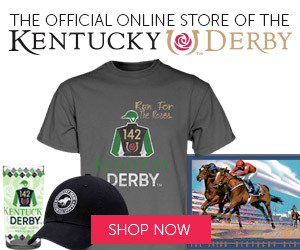 Kentucky Oaks is held the day before the Kentucky Derby Races on Saturday, May 4th, 2019. The Kentucky Oaks Race also known as the “Lillies for the Fillies” because only the girls (fillies) are able to enter and a Garland Lillies are awarded to the Winner. The 2019 Kentucky Oaks Race is 1-1/8 of a mile with a Purse of $1 Million, the winner receives $600,000. There will be 16 Post Positions in the 2019 Kentucky Oaks Race. Current Top 16 Horses with Points towards the 2019 Kentucky Oaks Race and their last four finishes. 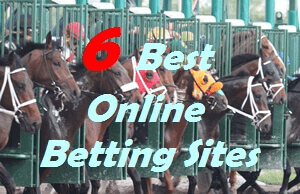 2019 Kentucky Oaks Prep Races in date order including Winner and race time odds. Be sure to keep track of the 2019 Kentucky Derby Prep Races also. 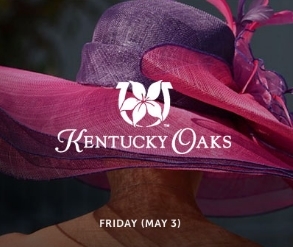 Are you going to participate or watch the 2019 Kentucky Oaks on TV?